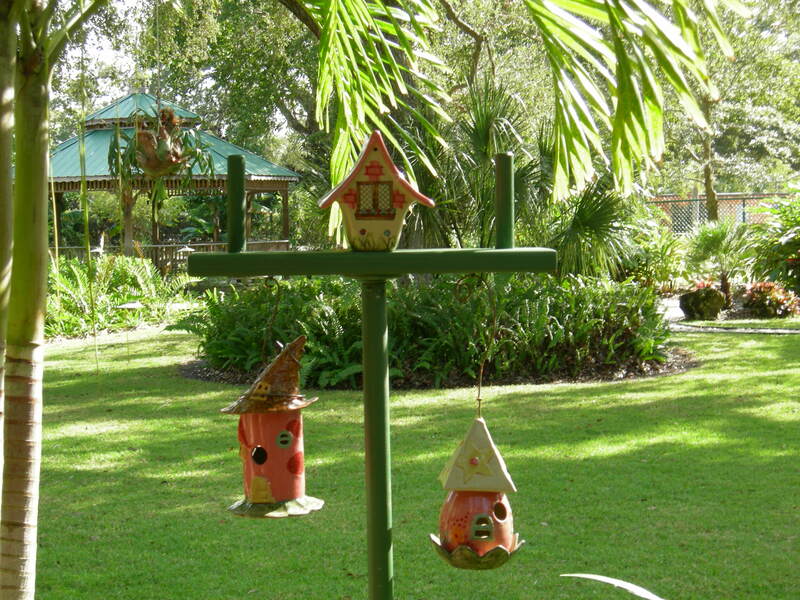 The Fort Myers-Lee County Garden Council offers its member clubs and societies a range of resources to assist in their missions. 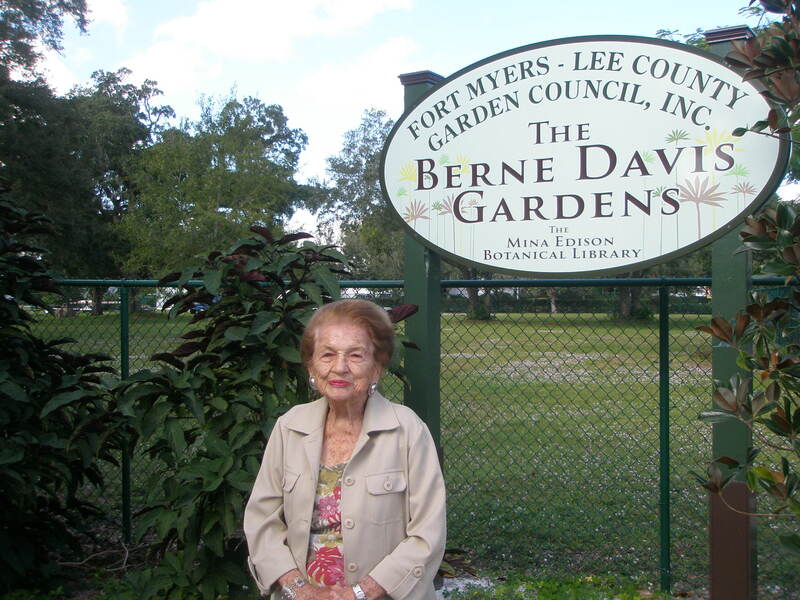 The Berne Davis Gardens were professionally designed and lovingly planted by members of the Fort Myers-Lee County Garden Council, Inc. Among them are areas full of bromeliads, hibiscus, rare and tropical fruit, roses, herbs, native plants, orchids and a bonsai display. The Council sponsors and participates in a number of projects, shows and programs throughout the year. The Plant it Pink birdhouses at the Garden Council Headquarters. 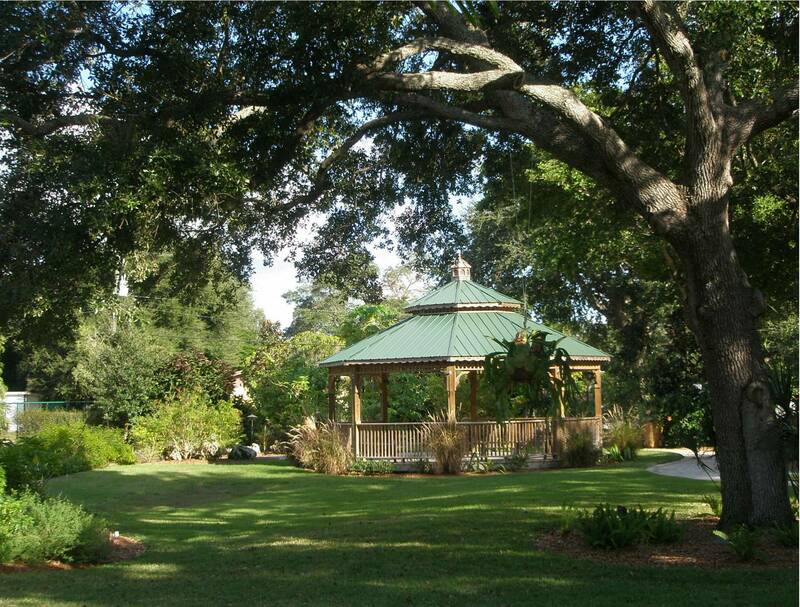 For more information, see the National Garden Clubs website. Council meetings are held on the second Friday of September, November, January, March and May at the Council Headquarters Building. Hospitality is 9:00 am to 9:30 am. Meeting is from 9:30 am to 11:30 am. 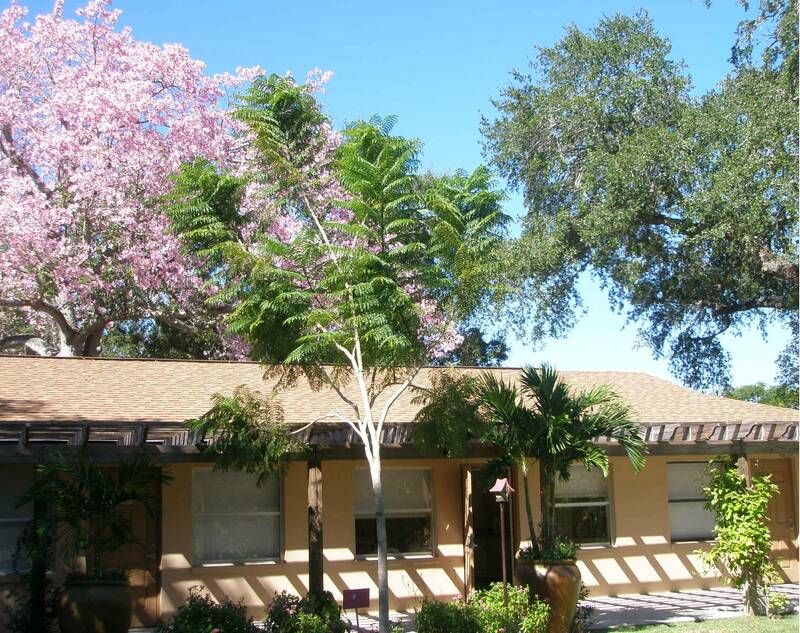 The Fort Myers-Lee County Garden Council can put you in touch with local garden clubs, horticultural associations and/or plant societies, or we can help you create your own organization with our extensive resources. These organizations are the perfect place to meet wonderful, giving people who enjoy nature and sharing knowledge with others.